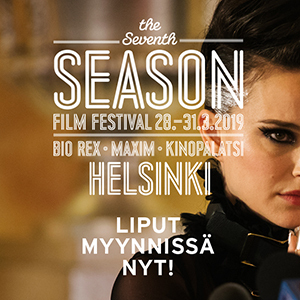 31st Helsinki International Film Festival – Love & Anarchy treats its audience with reruns of some of this year’s festival hits. Among the reruns are action madness MANDY, black comedy SORRY TO BOTHER YOU and the gripping Danish thriller THE GUILTY. Tickets to the rerun screenings are on sale now. As an addition to the programme Andrea Arnold’s gorgeous road movie AMERICAN HONEY (Season FF 2017) will be screened to celebrate the festival guest Shia LaBeouf.